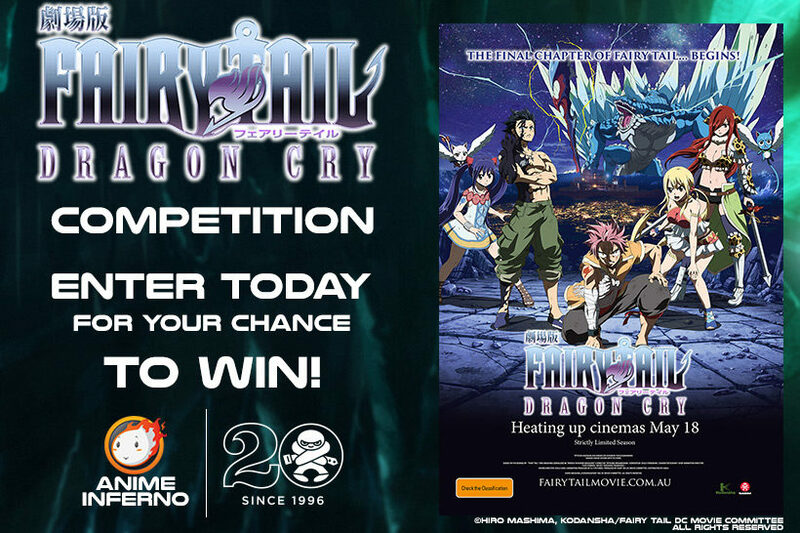 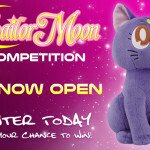 Competition time, tickets to see Fairy Tail: Dragon Cry up for grabs! 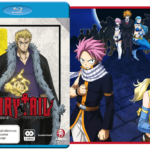 Thanks to the magnificent team at Madman Entertainment we have three double passes up for grabs to go see Fairy Tail: Dragon Cry at selected cinemas across Australia starting 18 May 2017 for a strictly limited season. 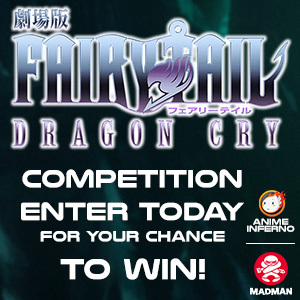 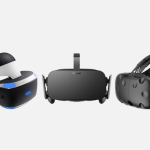 To enter hit the links below (or to the right) to check the T&Cs, then make sure you’ve liked our Facebook page and post your entry in the official wall post.